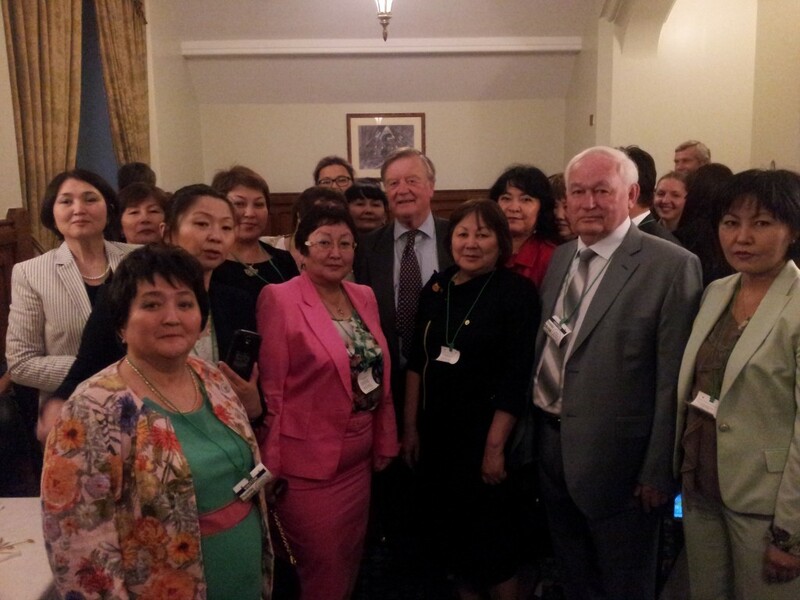 A month ago, I had the pleasure of organising a one-week study tour for a delegation from Kazakhstan on primary care services in the UK. The visit went brilliantly. We discussed a number of issues and answered pretty much all their questions and by the time they left the country, they confirmed in their minds what they told us they had been suspecting for years: that they want something like the NHS. Primary Care is one of the most important service provisions in the UK as many people's first point of contact with the NHS, around 90 per cent of patient interaction, is with primary care services. Kazakhstan is up and coming in the world but they have many healthcare challenges. For over a decade now, Kazakhstan has been working on a series of long-term health reforms, and recently, Kazakhstan won a bid for World Bank funding to oversee a reform project based on best international standards and practice. The idea is to implement a vital, complex, and strategic reform of the entire health sector, called the Kazakhstan Health Technology Transfer and Institutional Reform Project. Kazakhstan has just put out a tender on health information systems in healthcare facilities across the country. You can find details about this tender here if you are interested and you think you have the capacity to deliver large infrastructure of this kind. So when the polyclinic head doctors from Kazakhstan heard NHS organisations talking about their fancy IT gizmos: CQRS integrated and interconnected patient records with multiple systems interface, risk stratification tools, big data, e-referrals and online diagnostic algorithms, they were absolutely amazed. Needless to say that the NHS 111, which is the new service that's being introduced to make it easier to access local NHS healthcare services in England, made a massive impression. never far from a hospital, but in Kazakhstan, it is estimated that sometimes the nearest infrastructure is 100, 200 miles away. So, a system like the NHS 111 could potentially be a life saver in Kazakhstan in the sense that a proper triage system would point a patient to the right place. So it is clear that the UK has a lot to offer Kazakhstan and many other countries that are looking to make revitalise their health and care systems.